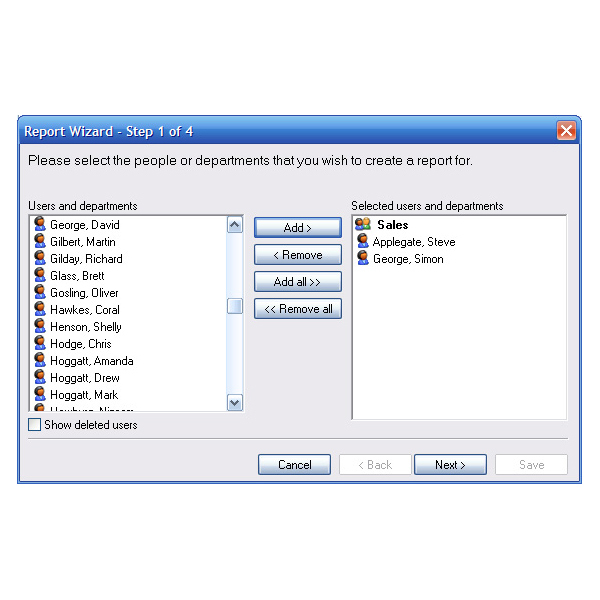 Net2 software is designed to run on PC with a Windows XP or Windows Vista operating system. It is designed to feel immediately familiar to any Windows user. It will organise and report on up to 10,000 users and hundreds of doors. There are two versions of the software. 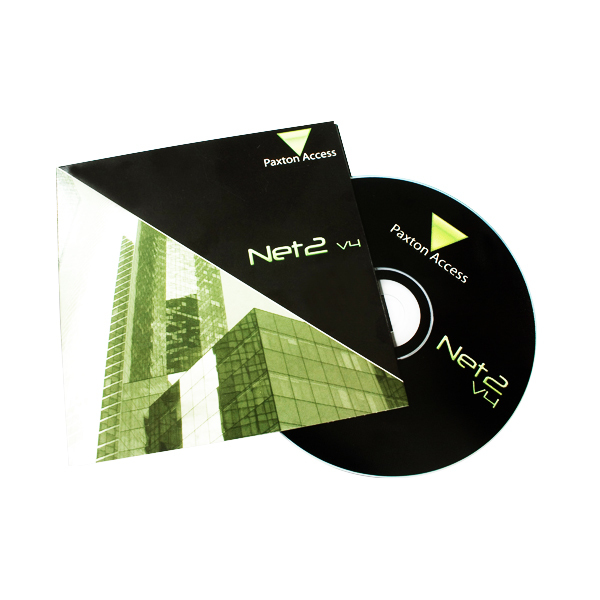 Net2 standard software which is free and Net2 professional software. 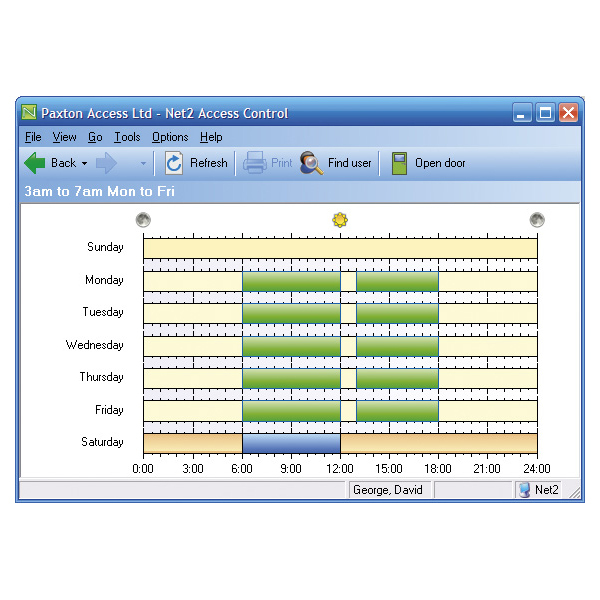 Net2 standard software contains all of the basic access control features to control access privileges and report on users. Other features include multiple workstations, Time and Attendance monitoring, IP camera integration, site graphics and remote sites using TCP/IP or modems.